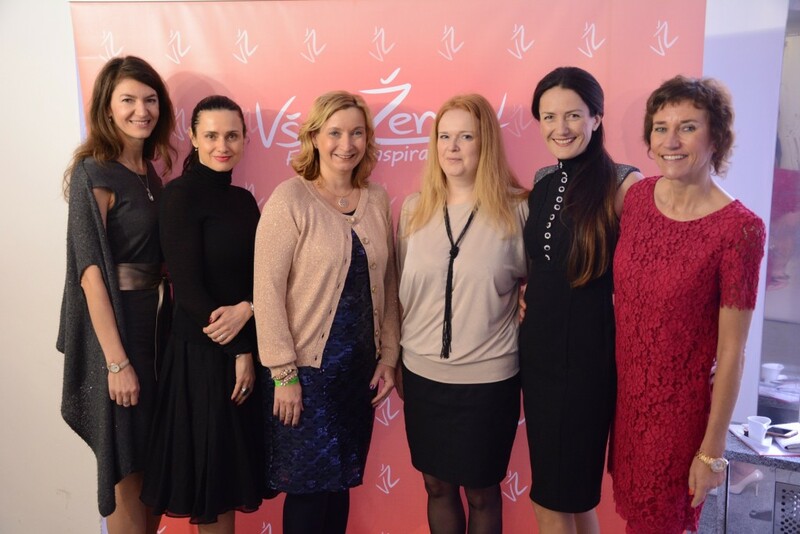 The TOP female managers from the Forbes and Hospodářské noviny rankings met up at the New Town Hall in Prague to attend a two day festival named “Všem ženám” and celebrate their right to vote, their femininity, beauty and self-confidence. More than 25 interesting guests and experts such as author Halina Pawlovská, fashion designer Osmany Laffita, director Olga Sommerová, tennis player Helena Suková or hockey trainer Marian Jelínek shared their opinions during seminars, debates and networking. The main topics of this unique two day festival were: career, leadership, motivation, personal growth, fashion design and others.